Fran Marchello paid a visit to the people over at 21 Mercer for the official Bespoke treatment. 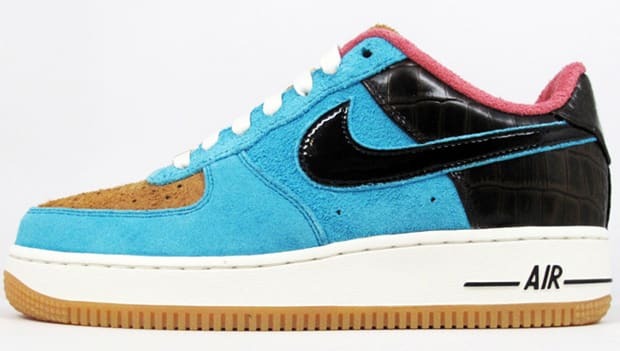 Fran&apos;s Air Force 1 features a few different materials and colorways for an interesting make up. The upper is made of the shaggy material we&apos;ve been seeing more of lately and adds black croc print on the heel. A blue colorway takes on most of the upper while tan hits the toe box and pink on the collar. The classic gum sole outsole brings the creation together.